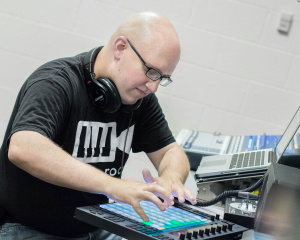 Bryan Sharpe - @KettMusc Alum "Arranging" His Music Career! Meet Marcia Neel - Nationally Known Music Ed. Consultant and Kettering Music Alum! Kettering Music Alumni are active educators, performers, and life-long supporters of the performing arts. We will continue to highlight our Kettering Music Alumni on this new page!